Christmas is drawing ever nearer. Because of this, my Wonderful Handmade Wednesday blog last week featured artisan made items in red. 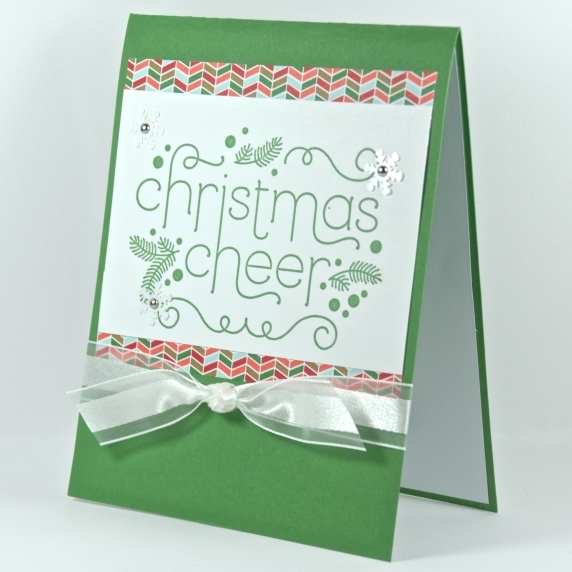 This week the color chosen is green - red and green, traditional holiday colors. But then I started wondering, “Hmmmmm . . . where did the tradition of red and green being “Christmas colors” come from?” An inquiring mind wanted to know so the google search began.